The National Council on Finance and Economic Development (NACOFED) 2016 conference, would on Tuesday open in Abeokuta, Ogun State capital to examine options available to government to improve revenue streams especially in a period of low earnings from crude oil, reports ITRealms. administration informs the theme for this year’s conference. 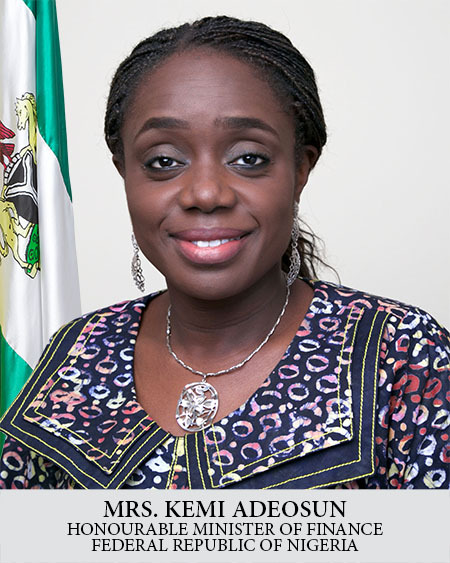 She said the Federal Ministry of Finance has continued to discharge its numerous functions through well-articulated initiatives and policies to improve revenue generation, blocking leakages, tackling wastage and obtaining best value for money in government expenditure.